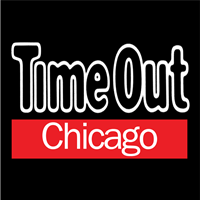 William Mendelson will join Time Out Chicago as an associate editor in June, overseeing the Things to Do and Events sections. Mendelson most recently served as style and entertainment editor for am New York, following a stint as assistant editor for Tribune Content Agency. 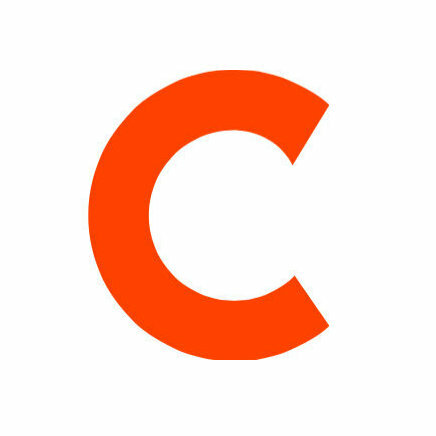 For features, reviews and interviews covering Chicago’s culture and lifestyle, visit Time Out Chicago on Twitter and ‘Like’ on Facebook.